Love J.Cole? 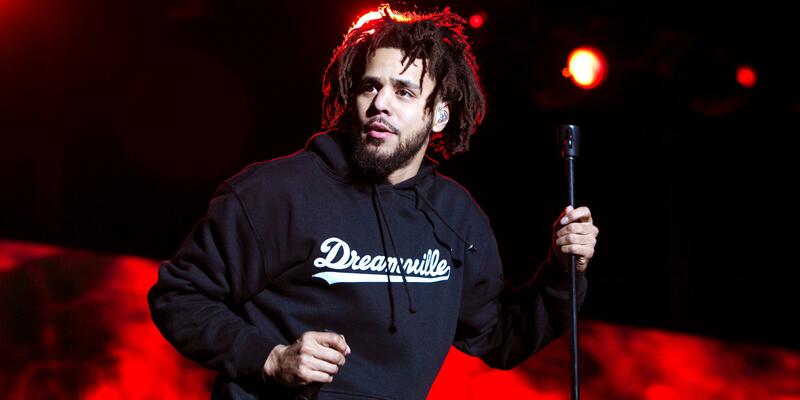 Check out the new Dreamville merch store, dedicated to the record label co-founded by J.Cole himself. From Dreamville t-shirts, Dreamville hoodies , Dreamville accessories, the official Dreamville merch store is sure to make you feel good. Be first to know about J. Cole merch.